CLICK PHOTO ABOVE TO SEE PHOTOS. 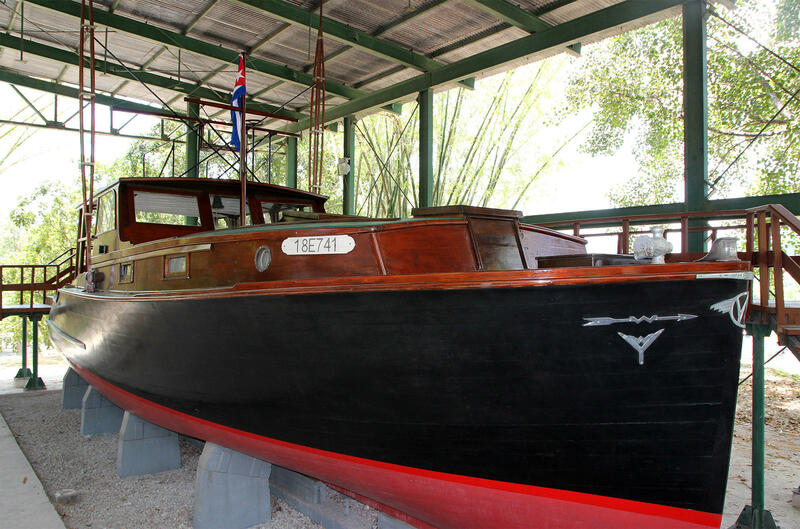 Ernest Hemingway spent the last 20 years of his life in Cuba. 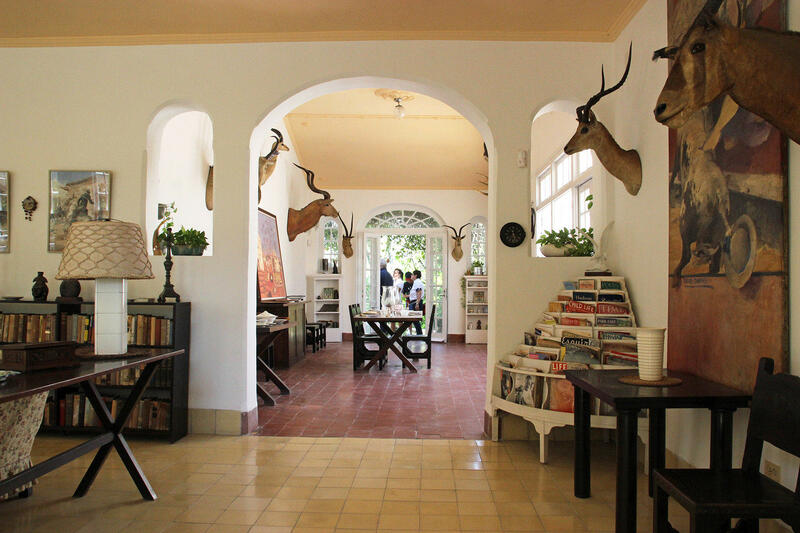 Finca Vigía was the home of Ernest Hemingway. The house is now a museum. In this garage Hemingway kept his cars. The house was built in 1886 by Catalan architect Miguel Pascual y Baguer. 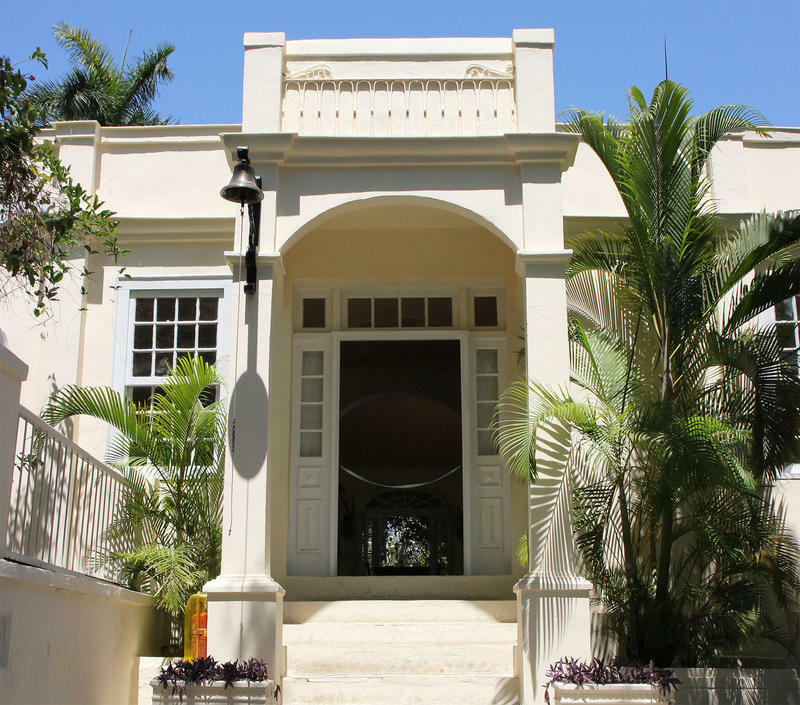 In 1940, Hemingway bought the home which is located in a small town about 10 miles east of Havana called San Fransisco de Paula. 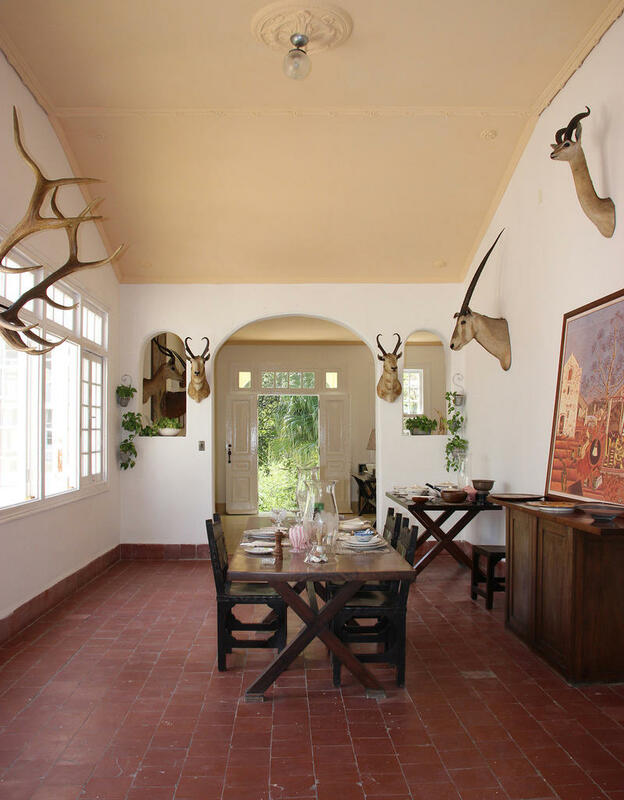 The house features numerous taxidermy mounts of exotic wildlife. Almost 3,000 books sit on shelves in the library. 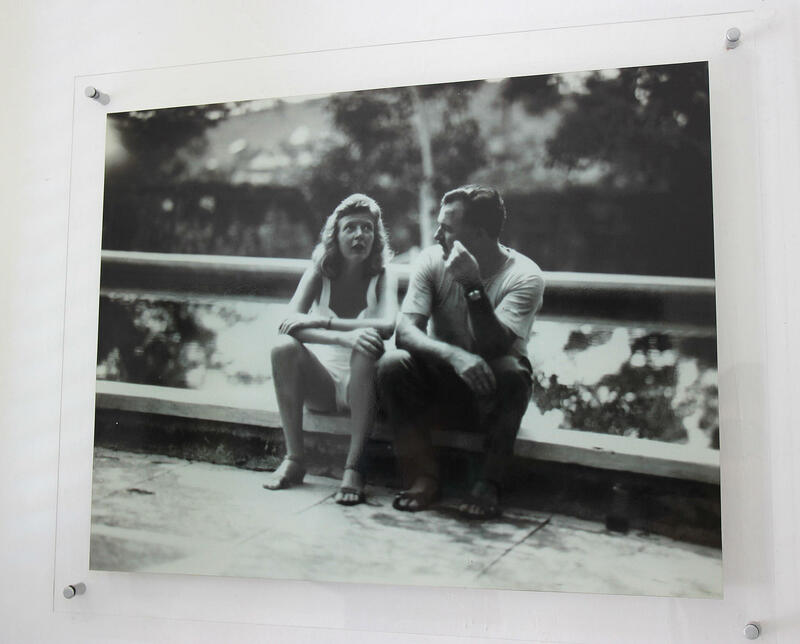 Martha Gellhorn and Ernest Heminway. 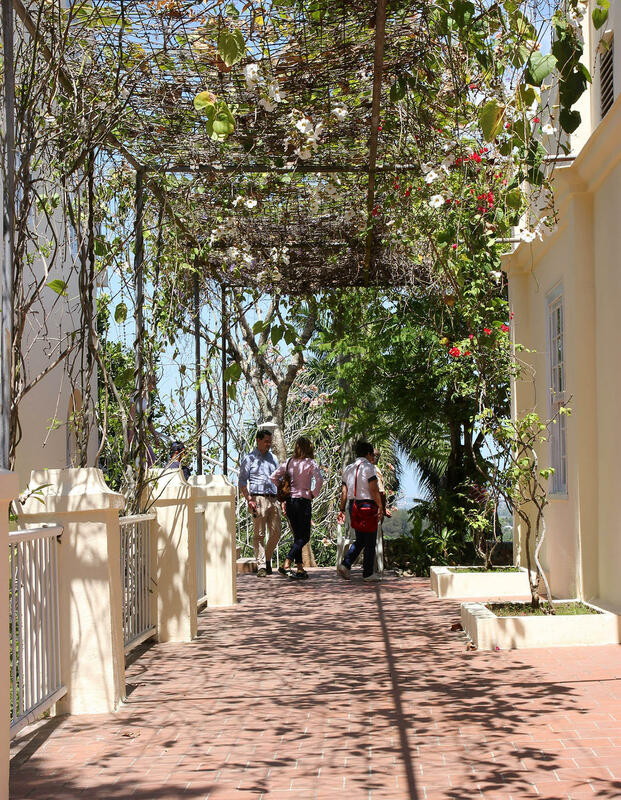 All rooms can access the wrap around terrace. Ada Rosa Alfonso Rosales, director of the Ernest Hemingway Museum. 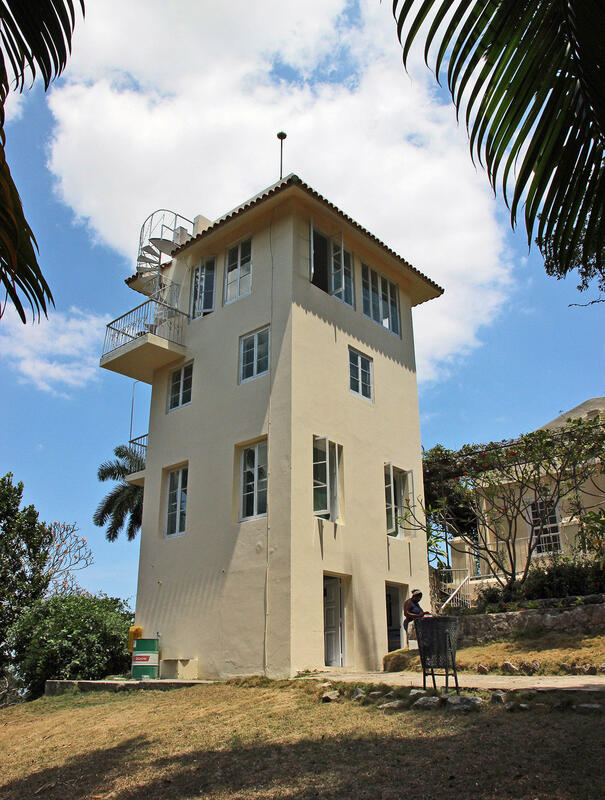 When Mary Welsh (Hemingway's third wife) came to Finca Vigía in 1946, she had a writer's workshop tower constructed on the property. Hemingway preferred to work in his bedroom standing up, and the tower was eventually assigned to the cats. 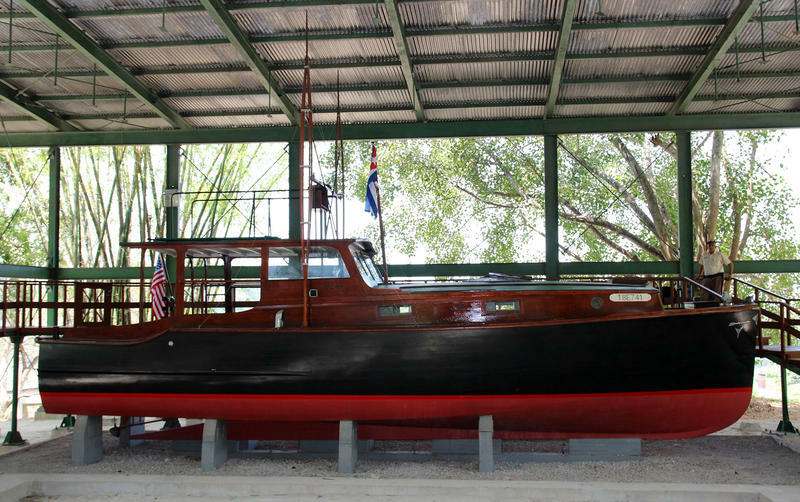 Hemingway’s 38-foot fishing boat named Pilar. 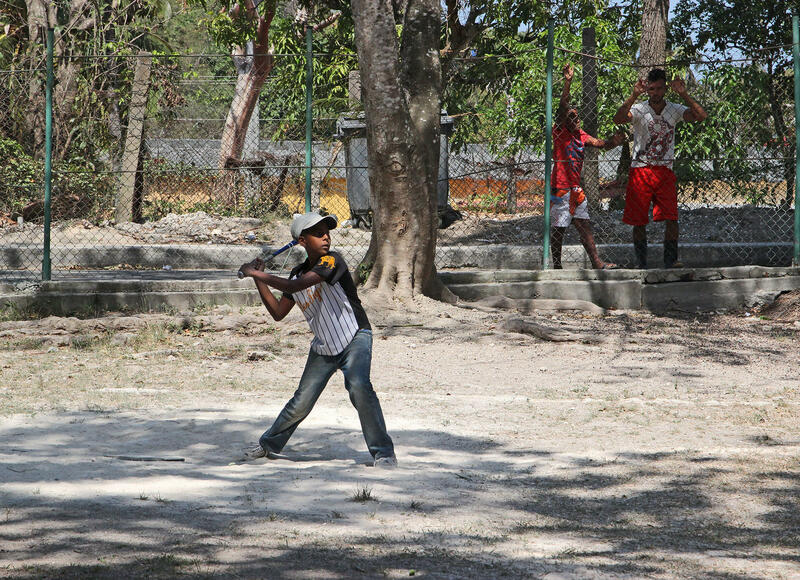 Jorge Juan Rey is a volunteer coach for the Ernest Hemingway Baseball Project where kids learn and play. The vast woods, rivers, and wildlife of Northern Michigan captured Hemingway’s heart and imagination early in life. 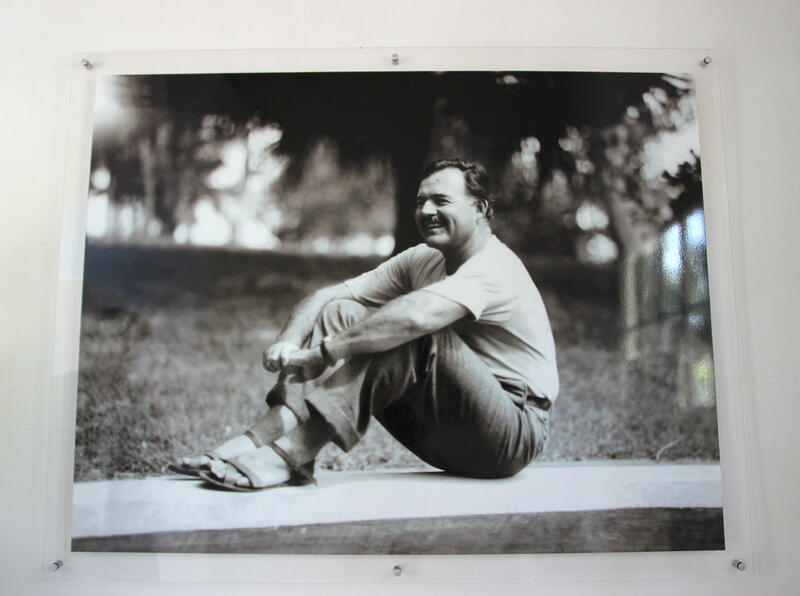 “Michigan always represented a great source of freedom for Hemingway. Everything that he’s associated with – outdoorsmanship, hunting, fishing, that all came from his time in Northern Michigan,” says Chris Struble, president of the Michigan Hemingway Society. 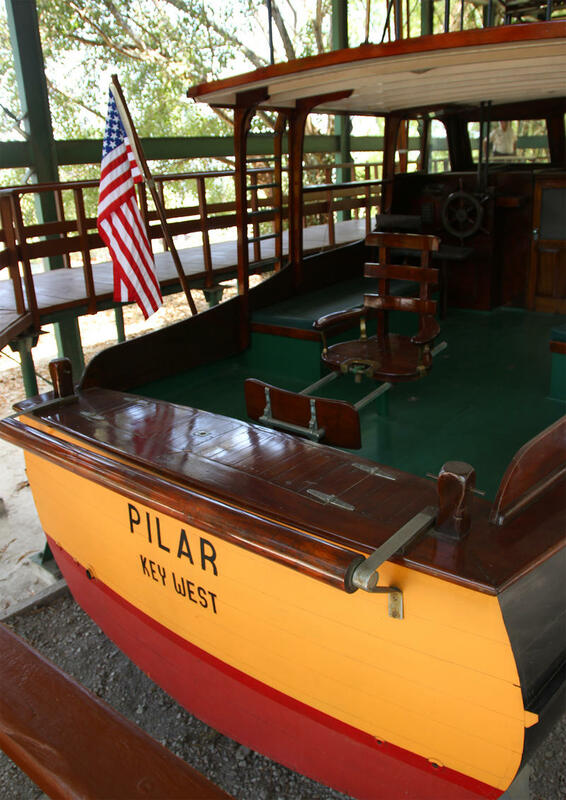 The sights and scenes of the Petoskey area later inspired stories and characters in Hemingway's series The Nick Adams Stories, which were published in 1972, a decade after his death. In 1921, Hemingway married his first wife, Hadley Richardson, in Horton Bay, Michigan. Shortly after, the couple moved to Paris and in 1926 he published his first novel, The Sun Also Rises. 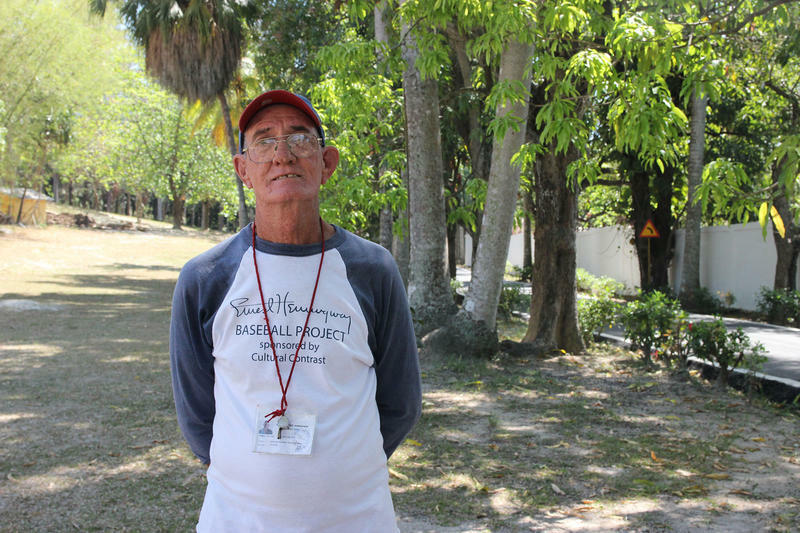 ... it was in Cuba where he lived the last 20 years of his life. Hemingway was a complicated man. 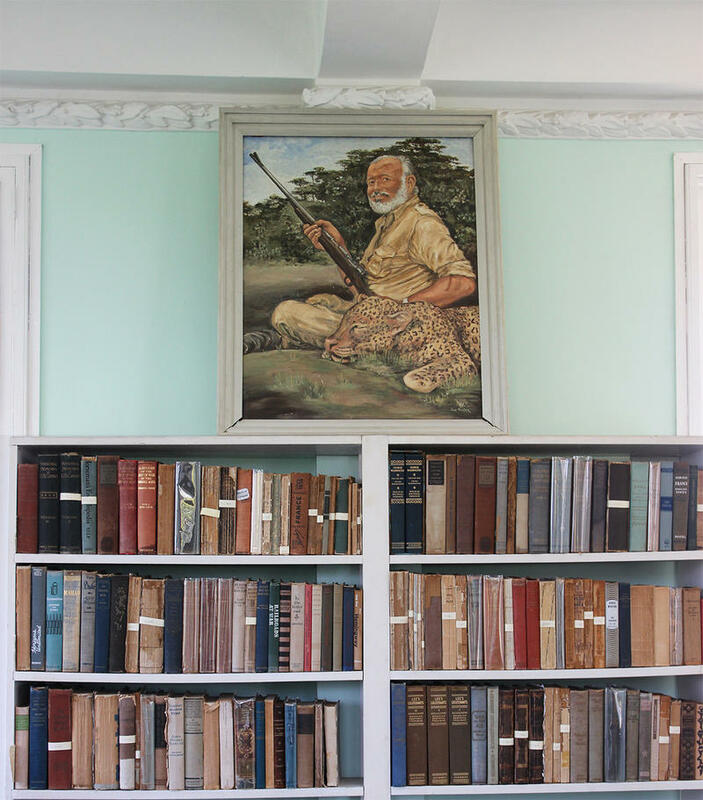 There is no shortage of books and films about his controversial life – scandalous affairs, notorious drinking, war and politics, and his love of fishing and hunting. And, it was in Cuba where he lived the last 20 years of his life. In 1940, Hemingway bought Finca Vigía, a country home 10 miles east of Havana in a small town called San Francisco de Paula. It was Martha Gellhorn, his third wife, who insisted he buy the farm house. 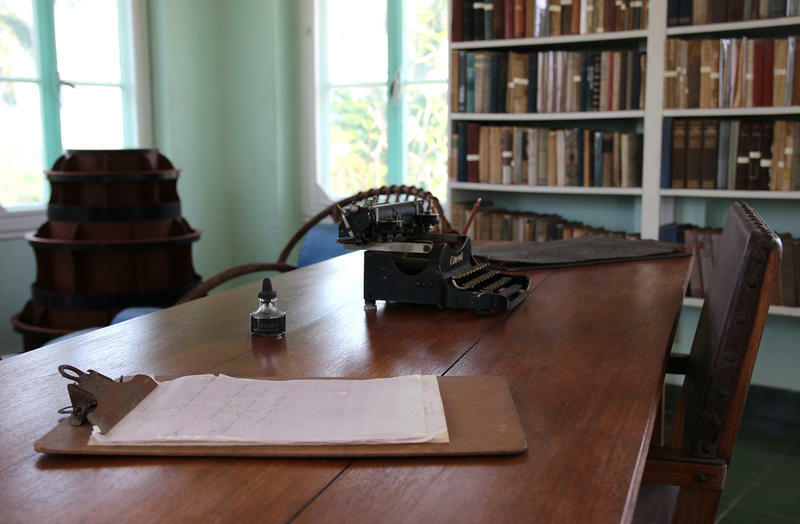 It was there Hemingway wrote many of his finest works including, For Whom the Bell Tolls, Across the River and Into the Trees, The Old Man and the Sea, A Moveable Feast, Islands in the Stream, and numerous short stories and articles. 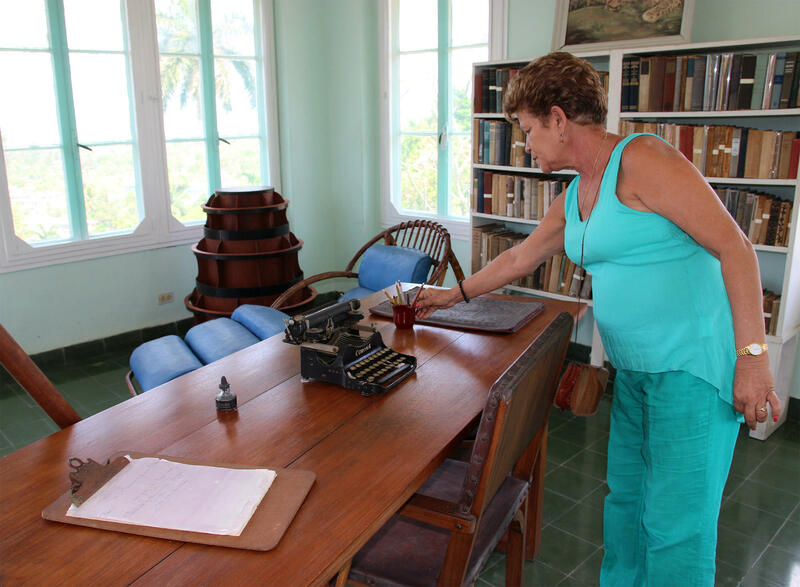 In an interview with Cuban television he declared “I’m the first Cuban mutt to win the Nobel Prize,” says Ada Rosa Rosales, the director of Museo Ernest Hemingway. In the same interview he said that The Old Man and the Sea was "based on Cojimar, more or less my town." 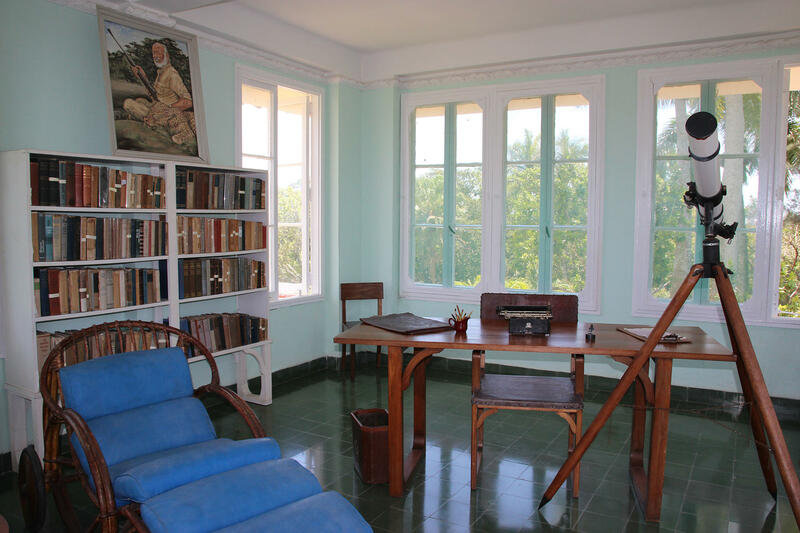 Because Hemingway loved Cuba and its people, he dedicated his Nobel Prize to them, leaving the medal in the sanctuary of El Cobre, outside Santiago de Cuba. 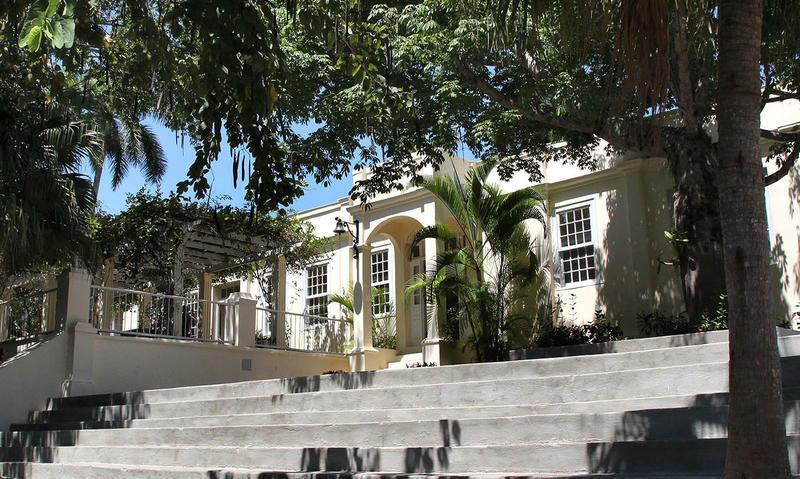 In 1961, after Hemingway died by suicide, Mary Welsh, his fourth wife gave the house to Fidel Castro. 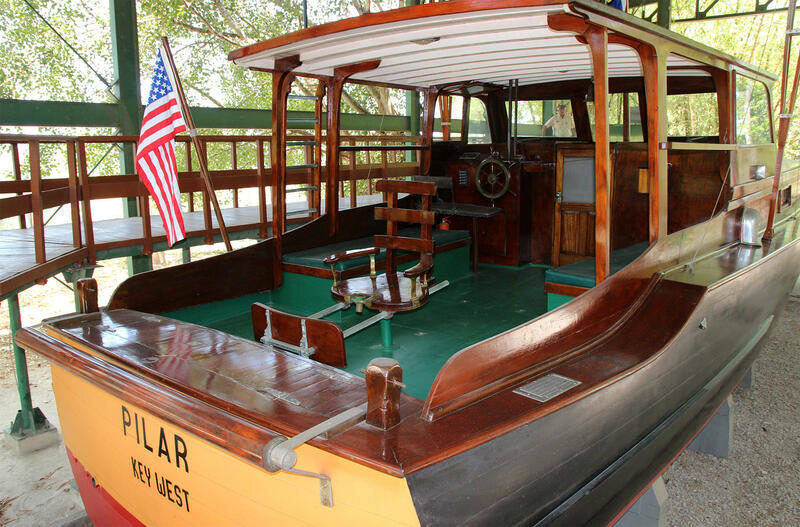 In 1962, the home became a museum. 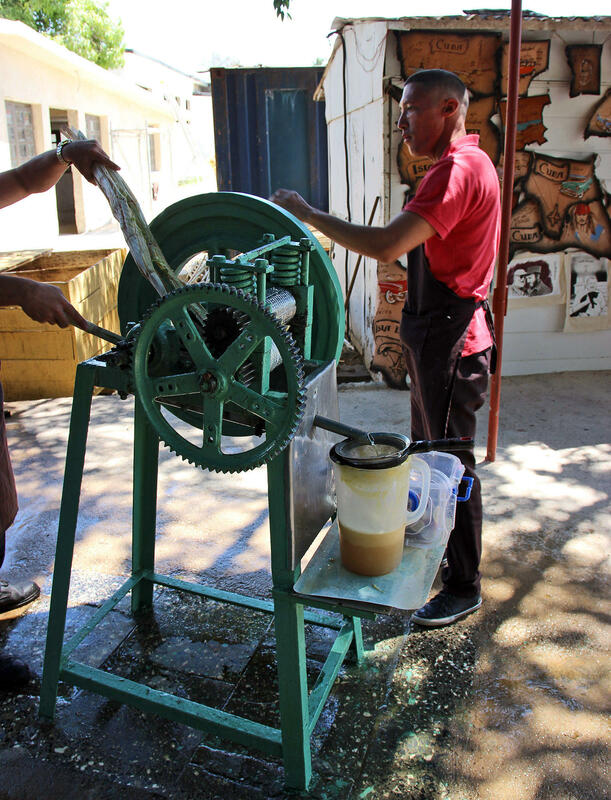 Finca Vigía, which sits on 10 acres of land is also an ecological heritage site. 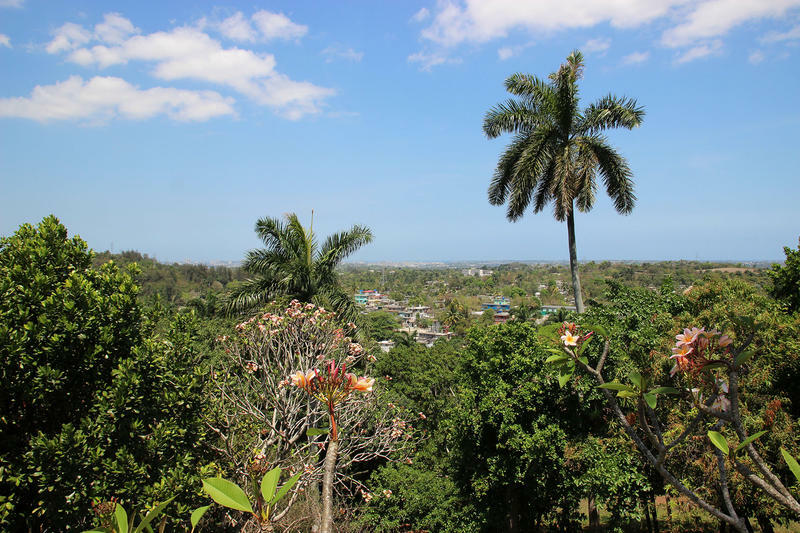 There are avocado, custard apple, mamey, mamoncillo, and 200 mango trees on the property plus 190 varieties of royal palm trees, the national tree of Cuba. 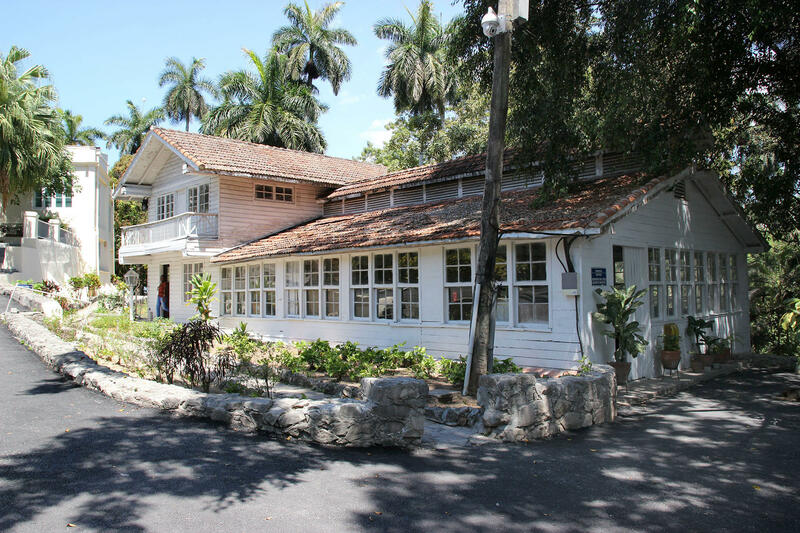 At the entrance of the property on the left hand side is a baseball field where Hemingway played ball with Cuban children. 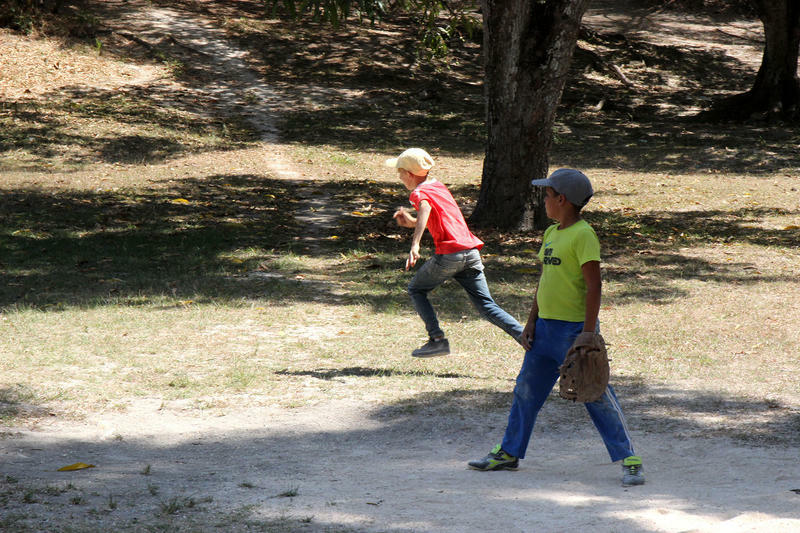 Today, kids use the field to play and learn about the sport. 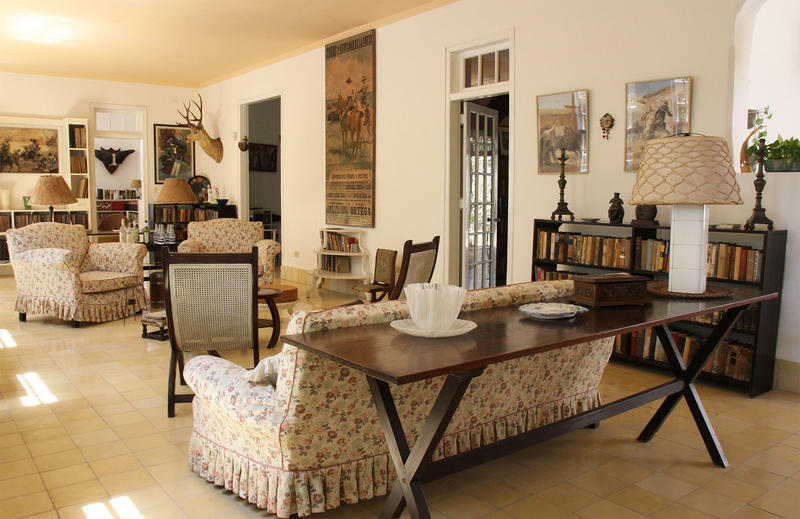 After the Cuban Revolution of 1959, Hemingway was forced to leave Cuba by the U.S. Embassy in 1960. 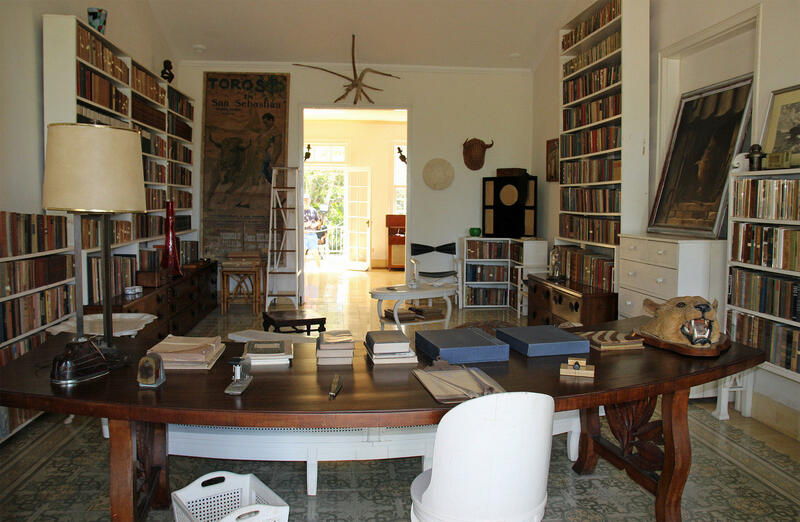 Listen to Museum Director Ada Rosa Alfonso Rosales talk about the famous writer's home in Cuba. 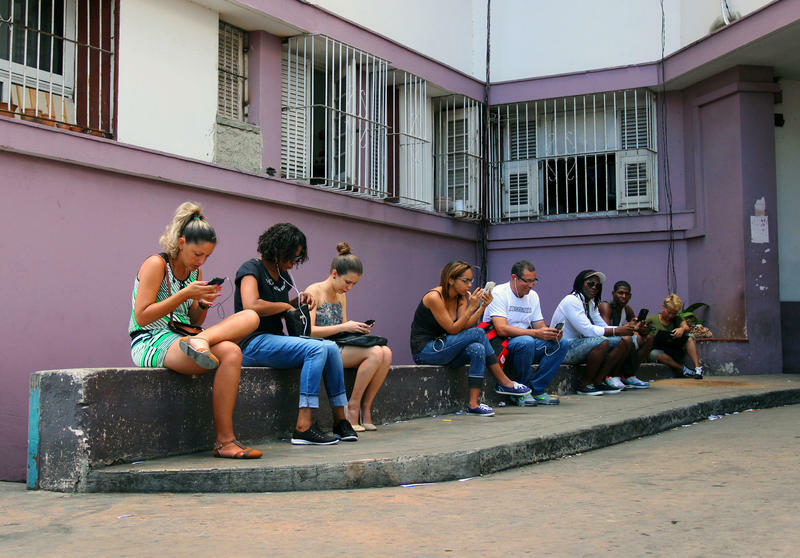 When you think of Cuban exports, you probably think, cigars, sugar, and rum. 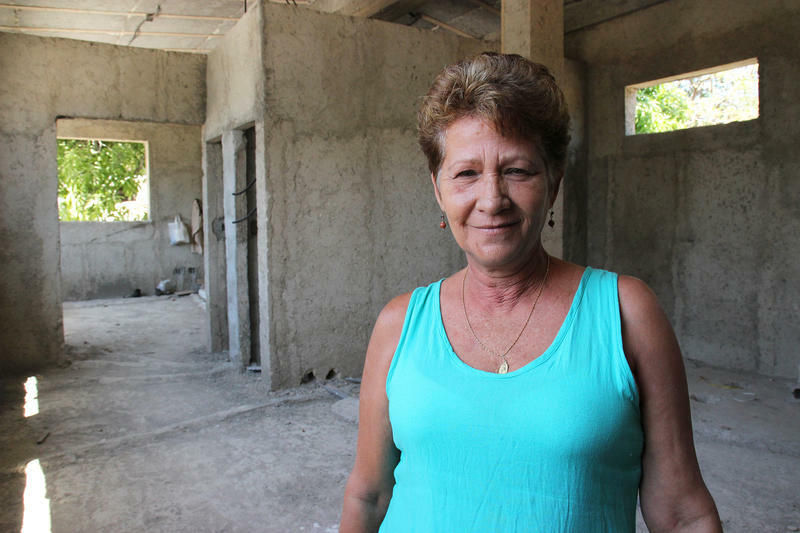 But Cuba exports something of much greater value to third-world countries: doctors. 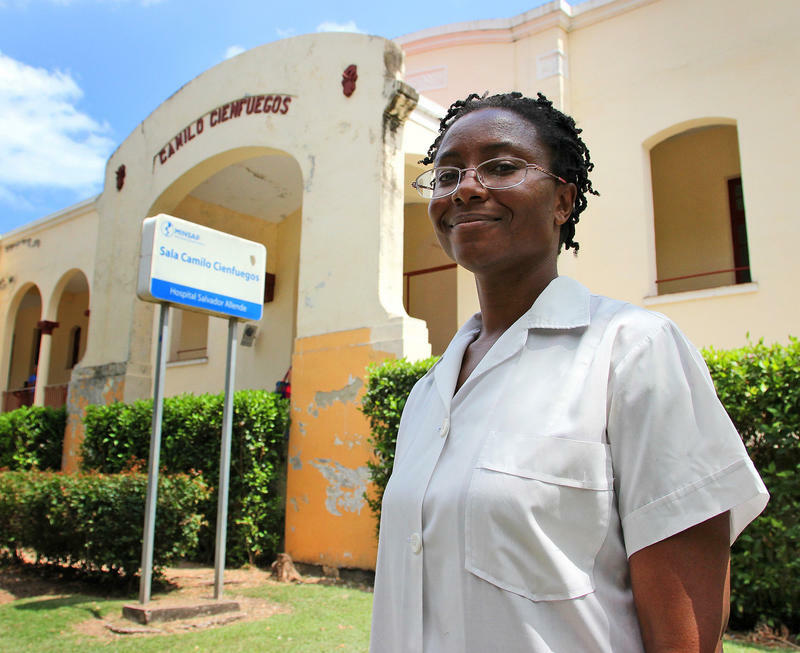 Cuba has trained 23,000 foreign physicians for free at the Latin American School of Medicine near Havana.